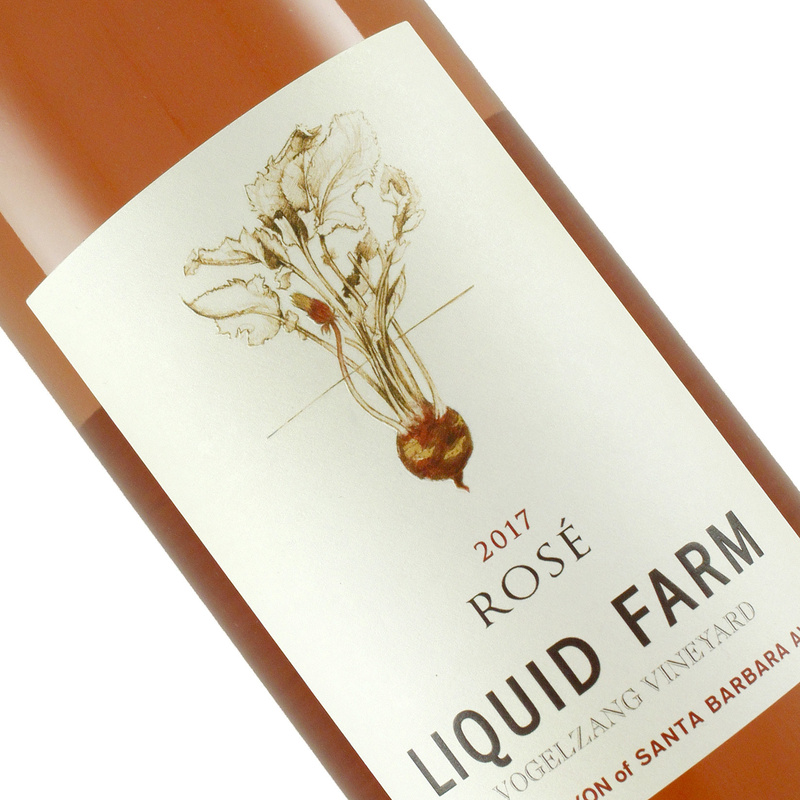 Liquid Farm set out to make a Rose in honor of the best Roses in the world, those from Provence’s Bandol region. Some of the most sought after and cherished Roses come from that tiny region and Liquid Farm knew that. Not looking to challenge those wines as much as honor them they have made a strikingly beautiful Rose here. Full of all those wild notes you get in Bandol, almost a farmer’s market aromatic. Wet greens, herbs, citrus, melons, strawberries and a touch of earth. A serious Rose for the serious Rose lover for sure. Very limited.